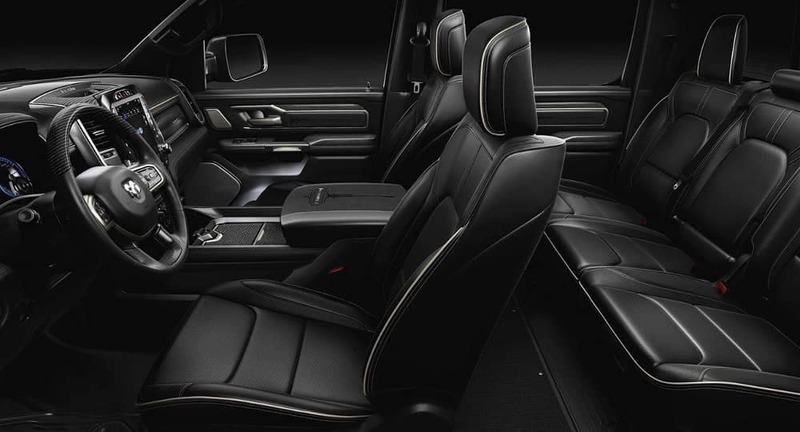 Whether you work in Wahpeton or head to Breckenridge to play, the 2019 RAM 1500 delivers the power, performance, and amenities you need and does it at a monthly payment that won’t break the bank. 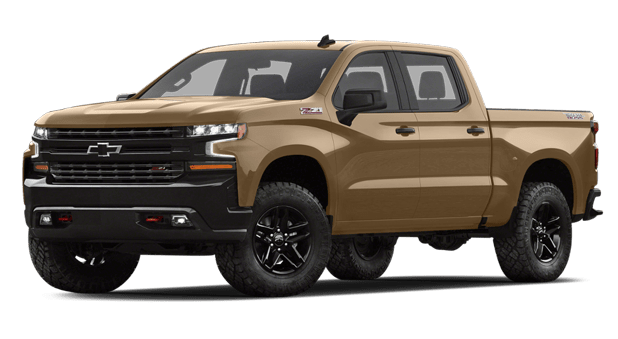 See how it stacks up against popular competitors like the 2019 Chevy Silverado 1500, and learn about the affordable financing options from Dakota Chrysler Center designed to make it yours. 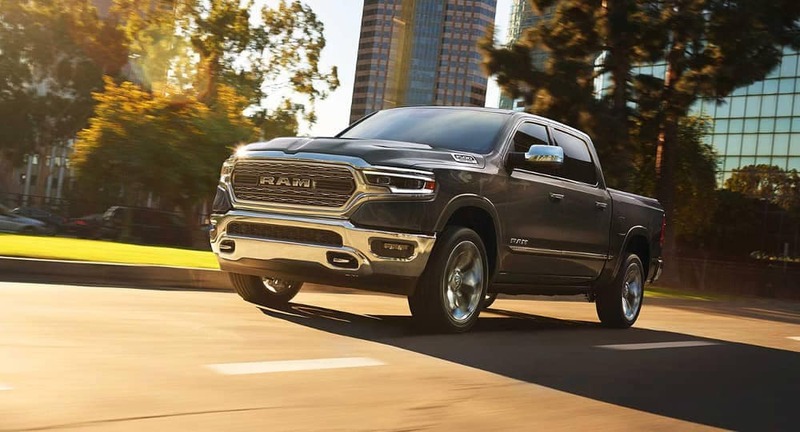 The RAM’s mid-level 5.7L V8 engine generates as much as 395-hp and, when properly equipped gives the big truck access to as much as 12,750 pounds of available towing capability – more than enough to move a camp or work trailer fully loaded. The Chevy Silverado 1500’s mid-level engine 5.3L V8 power plant manages just 355-hp and only 9,400 pounds of available towing capability – far less than the competition. 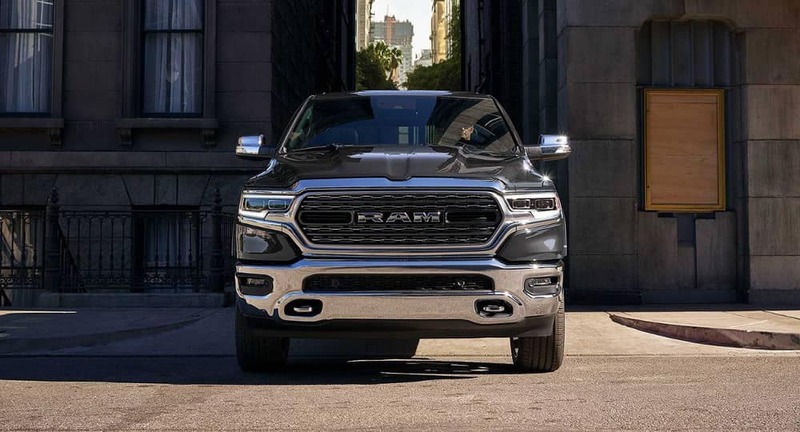 The RAM 1500 can be equipped with a surround view camera system that delivers a 360-degree composite view of the area around the vehicle when backing and parking, making it easier to avoid colliding with obstacles. Drivers can also take advantage of the autonomous Rear Stop feature that can apply the brakes for you if an object is detected behind the truck. The Silverado 1500 can only be equipped with a rear camera and doesn’t offer access to an autonomous braking feature, making it more difficult to avoid backing accidents. 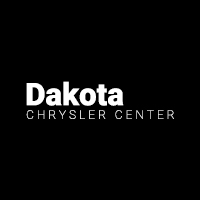 Experience the 2019 RAM 1500 for yourself with a test-drive in Wahpeton at Dakota Chrysler Center, a leading dealer in greater Fergus Falls. To schedule, contact us online or call at (888) 358-8048. We look forward to showing you everything that the all-new RAM can do! 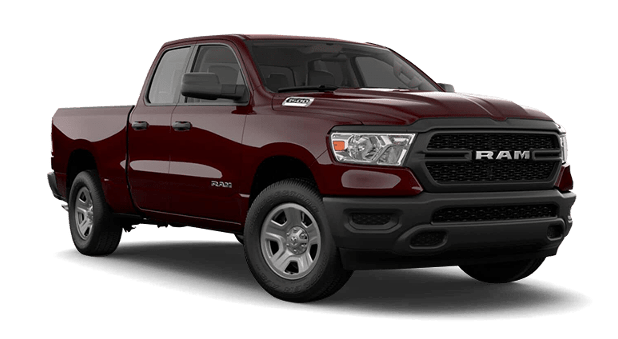 While you’re here, be sure to check out our comparison between the RAM 1500 and the RAM 2500, RAM 1500 and the Toyota Tundra, and the RAM 1500 vs. GMC Sierra 1500.